Communications Express works with hospitals and health providers in Northern Virginia and Washington D.C. to provide mission-critical communication solutions. Whether it’s a faulty door or a power failure, you need to connect instantly with maintenance and engineering. Work orders get sent to the right departments and communication remains clear across the facility or campus. Learn how Indiana University Health North Central Region connected their network of hospitals and staff with clear communications that are “always-available.” They’re at the forefront of preparedness, using a reliable communication system that scales across its entire network and can continually adapt new features. 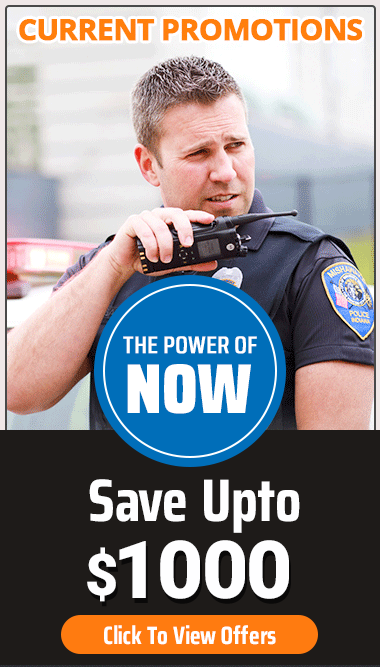 MOTOTRBO helps them become safer, more secure, and more efficient. You’ll see the difference immediately. From reception to maintenance, in the emergency room or at an off-site location, here’s 20 ways Motorola is helping healthcare providers work more safely and efficiently in the most demanding environments and challenging situations.